What does it say about Obama that he chose the specific date of September 11 to sign the Presidential Determination to keep Cuba under the U.S. Trading With the Enemy Act? 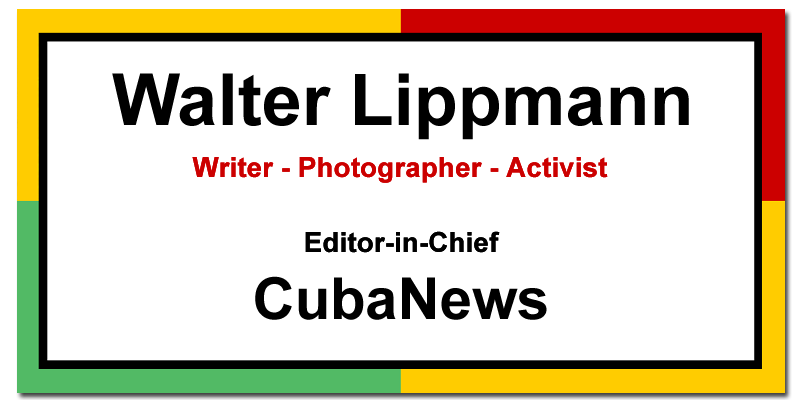 Problems and challenges facing Cuba's tourism industry as diplomatic relations between Cuba and the United States have been normalized. Dr. Néstor García Iturbe clarifies the concept of "normalization" in the context of Washington's announcement of vacancies for administrators for its "Cuba democracy" programs whose goal is "regime change" on the island. Some things said by some people whose ideas I really like. Including me!